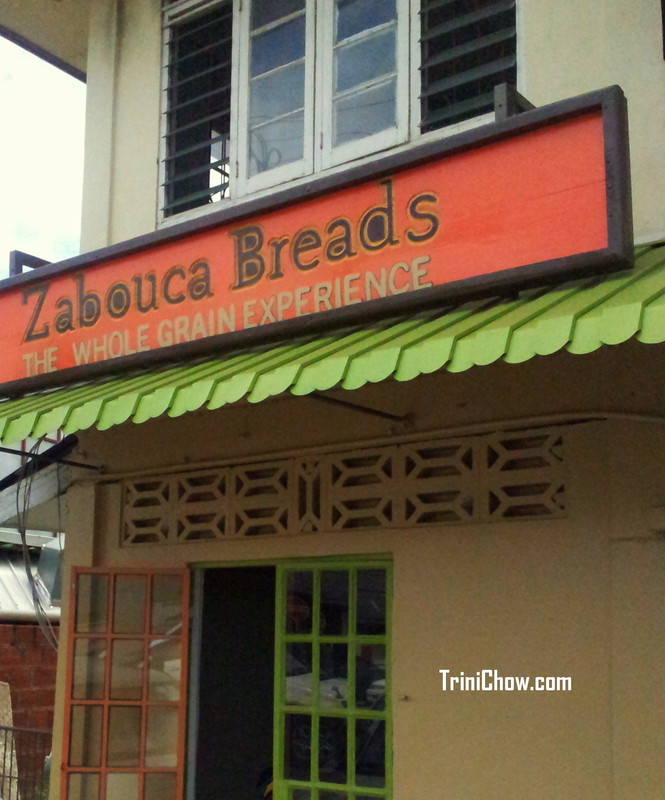 ZABOUCA BREADS (Woodbrook, Trinidad) – This artisan bakery opens at #73 Tragarete Road (across the street from the gas station) on Friday, March 15th and initially the hours will be Thursday 10am-6pm; Friday 10am-6pm; and Saturday 9am-5pm. Menu items will include multi-grain and country breads along with scones. Link to more information on Zabouca Breads. AL’S DINER (Petit Valley, Trinidad) – Opened in March 2013, Al’s specializes in burgers, sandwiches, pizza and local favourites, as well as an all-day breakfast menu. Hours are 5am to 11pm, daily including Saturday and Sunday; located at the corner of Crystal Stream Main Road and the Diego Martin Highway (parking lot is to the right of the restaurant). (868) 632-7447. Link to Al’s Diner Facebook page and our pictures of the menu. EPICUREAN MARKETPLACE (Chaguanas, Trinidad) – Opened in March 2013 on Caroni Savannah Road, Epicurean Marketplace is a gourmet grocery store selling meats, seafood, fresh produce and gourmet items. Link to Epicurean Marketplace’s Facebook page. CHARLIE’S BLACK PUDDING (Diego Martin, Trinidad) – Long-time institution, Charlie’s Black Pudding opened a new location in West Bees Plaza in Diego Martin on March 8, 2013. Hours are Monday – Saturday 10am – 8pm, Sunday 8am – 12pm. Link to Charlie’s Black Pudding Facebook page. BLOOM’S IMPORTS (Diego Martin) – Our favourite meat, poultry and fish store has expanded its offerings to include a wide range of local and imported spices, sauces, pestos and condiments (including Sriracha Sauce!) and specialty food items. LOTUS WARES (Maraval, Trinidad) – Lotus is moving to a larger space (in the same shopping center, Christina Court) and in its new location will offer even more gourmet food options from Stonewall Kitchen, artisanal salts, truffle oil and much more. Link to Lotus’ webpage and Facebook page. 868 LOUNGE (Woodbrook, Trinidad) – Coming soon to Ariapita Avenue. AIOLI (Maraval, Trinidad) – We’re keeping our eyes peeled for AIOLI’s opening. It will be located in Ellerslie Plaza (above Boomers/Mario’s) and the menu will be “European fusion with a heavy Mediterranean base.” AIOLI opened in April 2013, click here for more details! Previous post ← Best Doubles in Trinidad & Tobago?